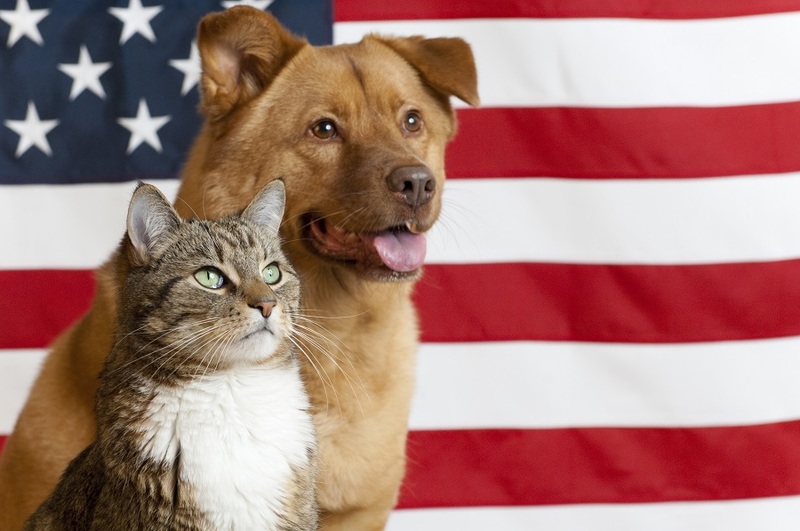 Animal Services will be closed on Friday, November 11, 2016, in observance of Veterans Day. Information about animals that come into the shelter after 5:30 Thursday night will be posted on our front windows. They will also be listed on the Lost Pet Hotline at (360) 352-2510, option 5, which is updated every morning. If your pet is here, call (360) 352-2510 and follow the prompts for an animal emergency. An officer will call you back between the hours of 9am-10pm. While we are closed, we have staff who come in to take care of the animals. We also have an officer who responds to calls about injured animals, picks up stray confined animals, takes care of the animals who come in through the receiving kennels, monitors phone messages, and returns lost pets.